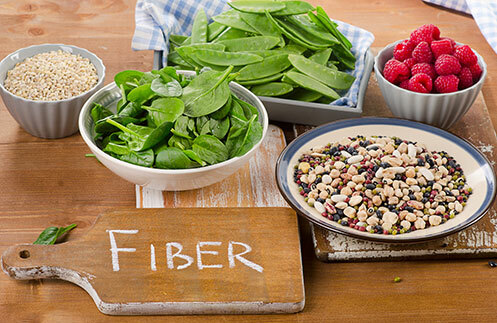 Fiber is a natural component of plant-based food that plays an important role in having a healthy digestive system. When inside the digestive tract, fiber bulks up like a sponge giving you a feeling of being full. At the same time, fiber traps cholesterol and cleanses it out of the body. Consequently, a high-fiber diet can help reduce a person's risk for obesity, diabetes, and heart disease. 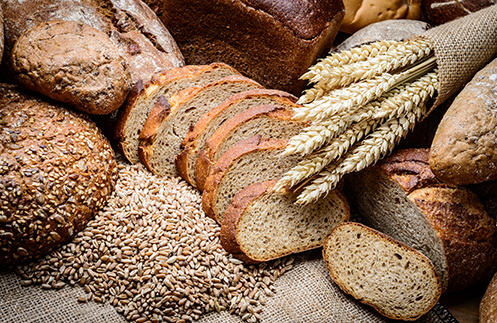 Considered as a high-fiber source are the whole grain products, such as barley, bran flakes, and whole wheat. Whole grains are said to be one of the easiest ways to get your fiber as they are readily available in any household and grocery stores. 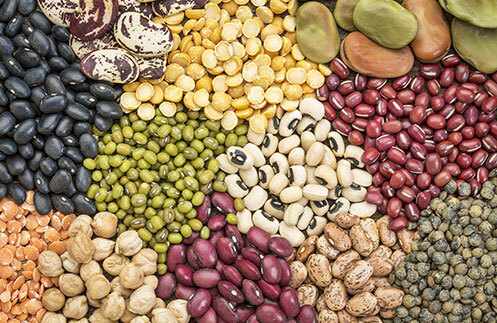 Some examples of legumes include split peas, lentils, soy beans, kidney beans, lima beans,mung beans and black beans. A cup of these legumes contains 10-30 grams of fiber. Oats have a good mix of soluble fiber that helps lower blood cholesterol, and insoluble fiber that helps keep your digestion functioning smoothly. 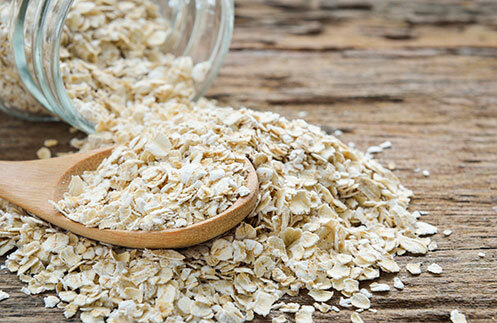 Every 100 grams of oatmeal contains 10.5 grams of fiber. When consumed, this fiber-rich food stays longer in your stomach, making you feel fuller over a longer period of time. This starchy root vegetable has the ability to potentially improve blood sugar regulation. 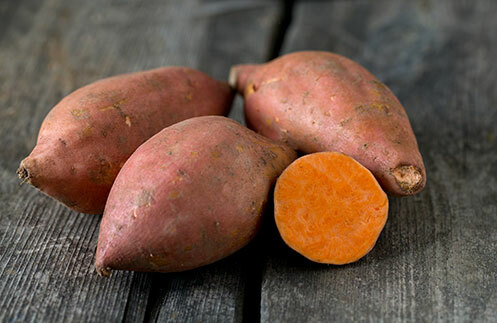 With 4.6grams of fiber in every 100-gram sweet potato, it also helps steady the pace of digestion. 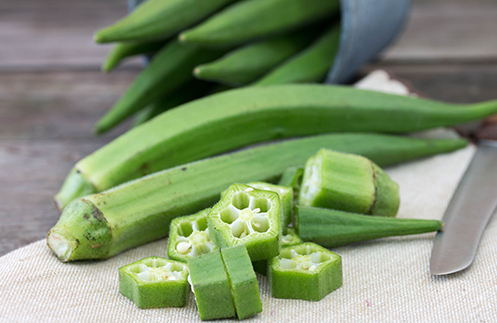 Full of dietary fiber, okra is good for digestive health and colon health. Every 100g of Okra provides 3.6 grams of fiber. The fiber it provides can help clean out the gastrointestinal system,which allows the colon to work efficiently. Likewise, okra contains Vitamin A that helps the digestive tract work more appropriately. For those with hectic lifestyles, an easy way to get your fiber fix is through fiber-fortified juices like Del Monte Fiber Enriched 100% Pineapple Juice. One 240mL can contains 4 grams of dietary fiber equivalent to a 200-gram bowl of salad. Don't forget to get the right dose of fiber every day!